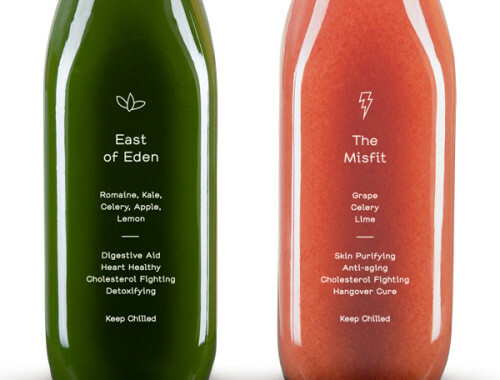 Packaging design love: Greenhouse Juice Co. 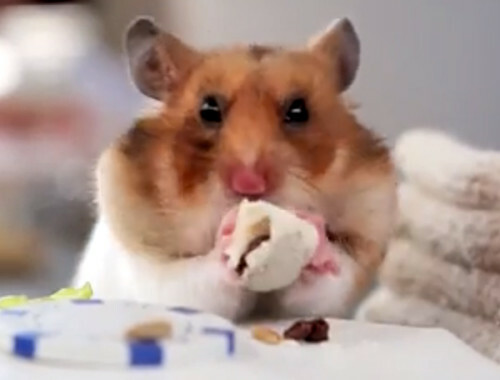 Tiny hamsters. Eating tiny burritos. 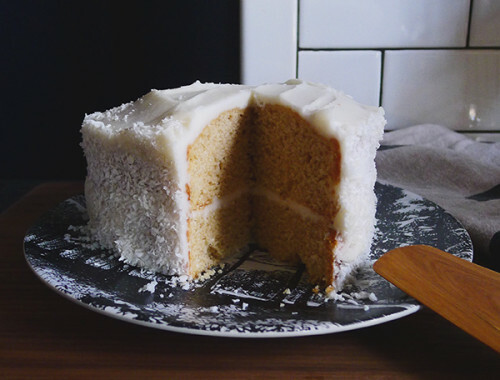 Vanilla-lemon cake with coconut cream cheese frosting.